Kara is back with something super fun today! 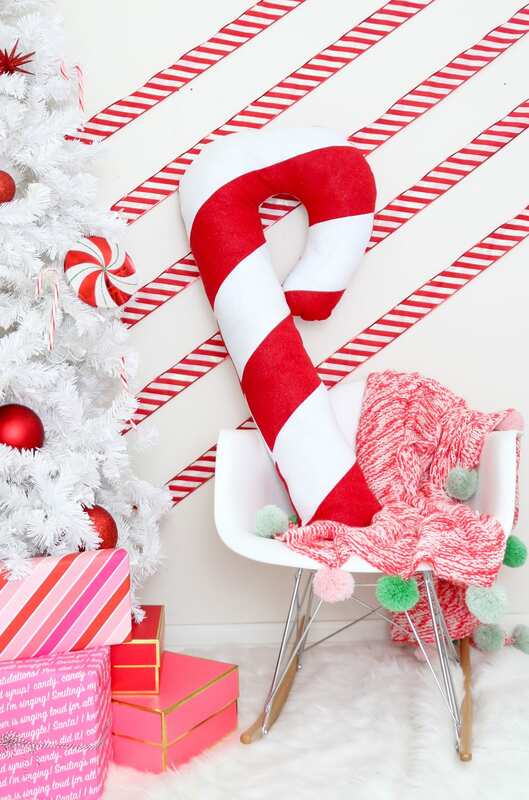 She’s going to teach you how to make a festive giant candy cane pillow for Christmas. I’m loving this project — I’m probably going to have to make one for Henry and Maggie to snuggle up with. Here’s Kara! Okay you guys! I have officially entered holiday candy land heaven! I love swapping out my throw pillows for holiday themed ones, and in the past I have always just bought standard square ones from Target. But this year I decided to make a few of my own shaped pillows to add to the mix. 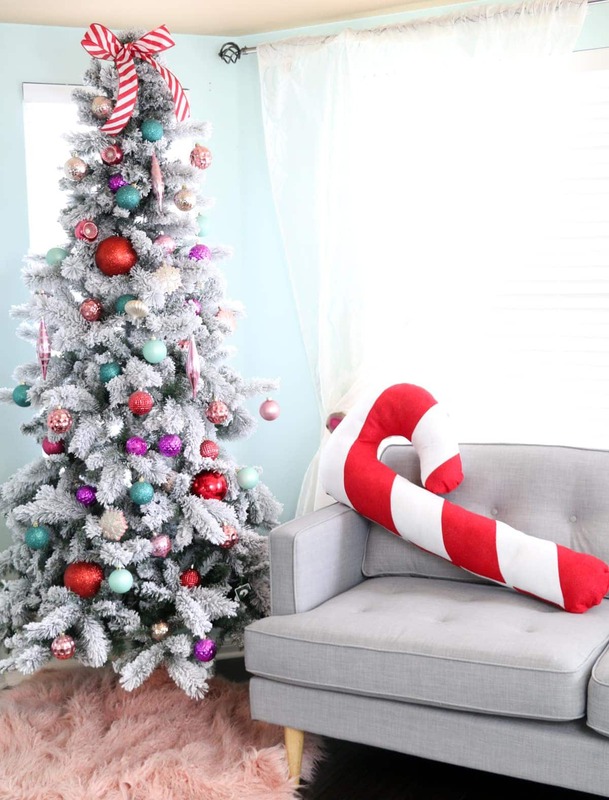 This DIY large candy cane pillow might just be my favorite though! I mean how fun would this be on your couch to snuggle up with and watch Christmas movies? And because of the shape of it, it is almost like a body pillow with a built in neck pillow. It’s just the best! Step 1: Lay out your red felt and your white felt on top of each other and cut 6″ strips from the felt at a diagonal. I just eyeballed this and cut it free hand. 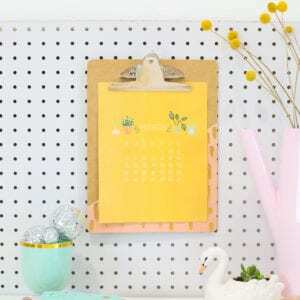 But you can also use a ruler and a maker to draw your diagonal lines and then cut. Step 2: Now you will sew your red and white pieces together alternating the red and white strips. 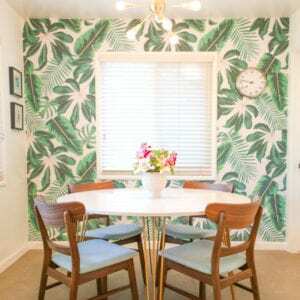 You will want to create two striped panels that are apps. 3′ long each. 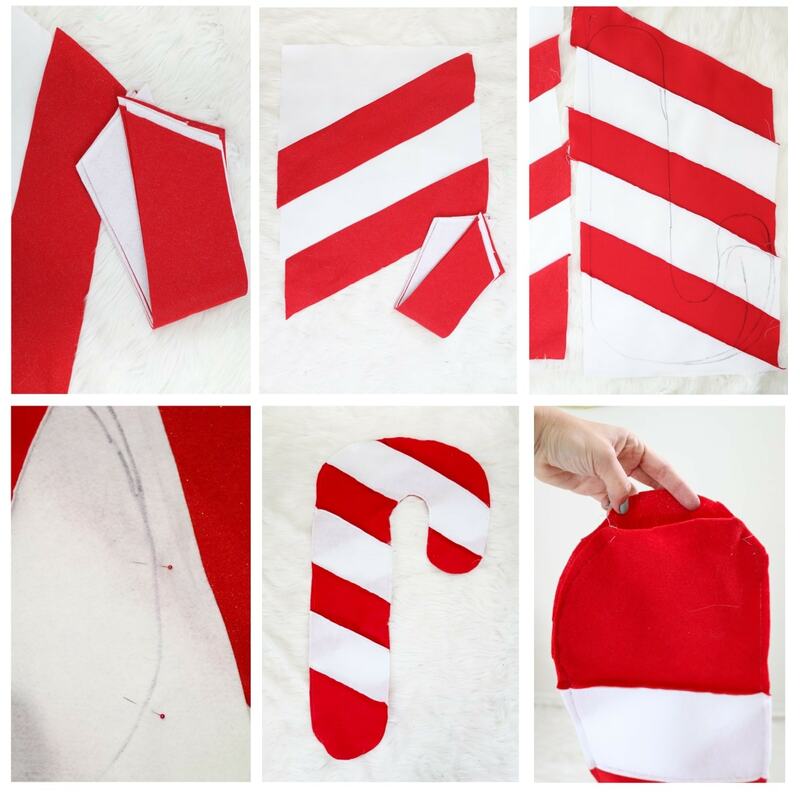 Step 3: Use your marker to sketch out your candy cane shape on the back of one panel of striped felt. Again I free handed it but made sure to keep the width of my candy cane about 8-9″ all the way through so that when it is sewn up and stuffed it didn’t become too thin. As you can see below, I had to re-draw my lines a few times to make sure the candy cane was wide enough, but since the felt is very thick the marker doesn’t show through. Step 4: Pin your two panels together along the drawn on candy cane lines (with the right sides facing in). 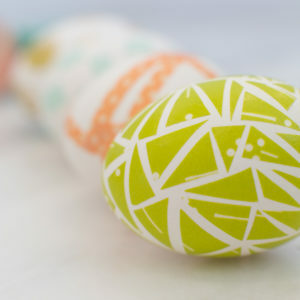 Then sew along the sketched line all the way around the candy cane leaving about a 5′ opening on the bottom. Step 5: Trim away the excess fabric and then turn the candy cane right side out through the opening and stuff with the polyfil. 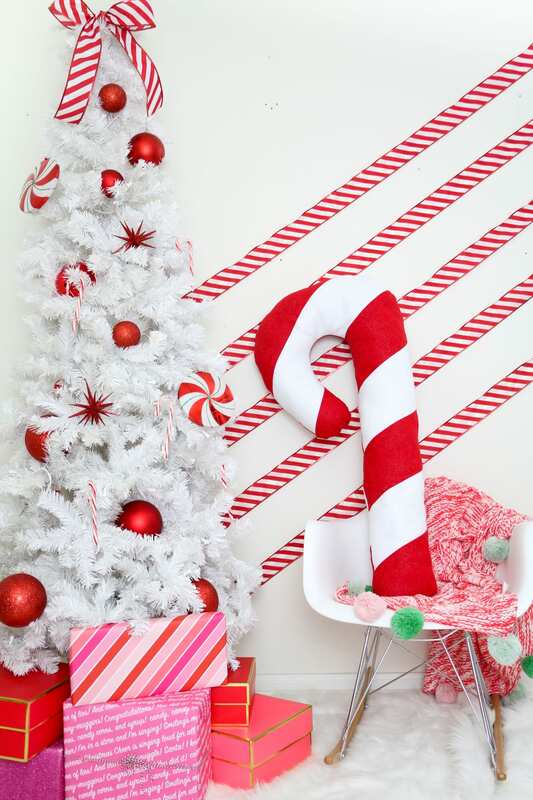 Begin with the curve and make sure that it well filled before moving onto the straight part of the candy cane. Step 6: Once stuffed, pin the opening closed and sew along the opening to close it. I want to hug this pillow! ? The kids must positively LOVE it!